Greenville is the county seat and the most populous city in Pitt County, North Carolina, United States. The principal city of the Greenville metropolitan area, and the 10th-most populous city in the U.S. state of North Carolina. Greenville is the health, entertainment, and educational hub of North Carolina's Tidewater and Coastal Plain. The city's official population as of the 2013 United States census estimate is 89,130 residents while the Greenville Metropolitan Area includes 174,263 people. In January 2008 and January 2010, Greenville was named one of the nation's "100 Best Communities for Young People" by the America's Promise Alliance. In June 2012, Greenville was ranked in the top ten of the nation's "Best Small Places For Business And Careers" by Forbes magazine. 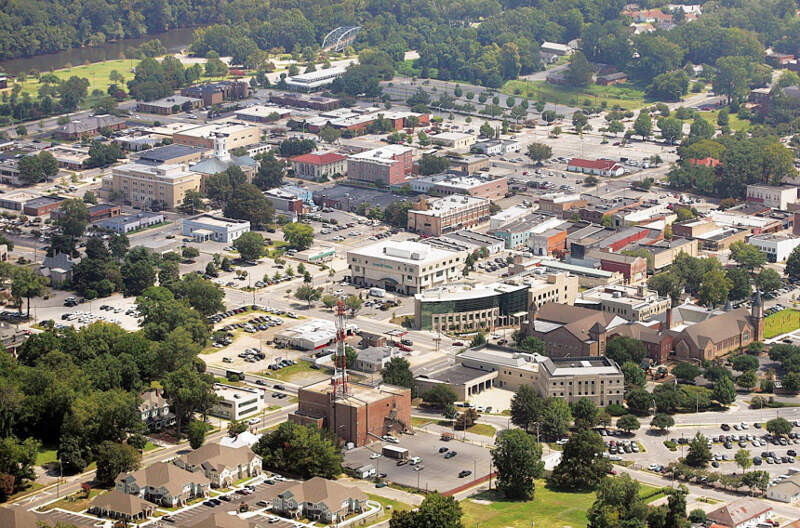 In 2010 Greenville was ranked twenty-fourth in mid-city business growth and development by Forbes Magazine.